Windows Internet Guard is a virus, not a real antivirus software. So,if you’ve suddenly seen this program on your PC, do not trust it. It is not what it claims of itself. 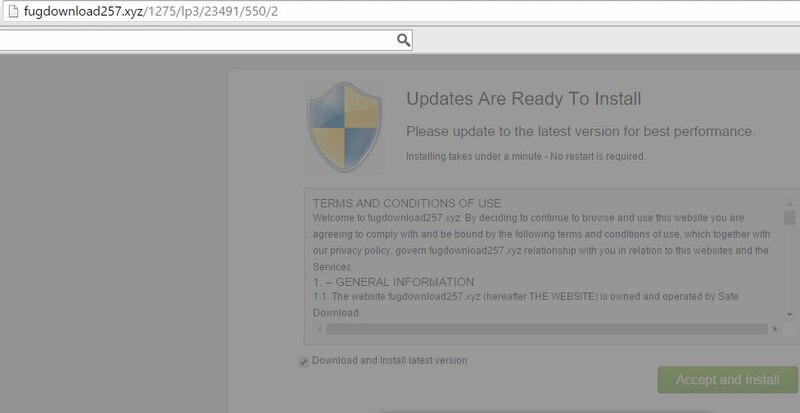 This is a typical scareware, a fake anti-spyware program developed by several frauds. Their only aim is to make you buy the so-called “ultimate protection” supposedly rendered by tsystehis application. In reality, purchasing this hoax is the absolute waste of your funds. 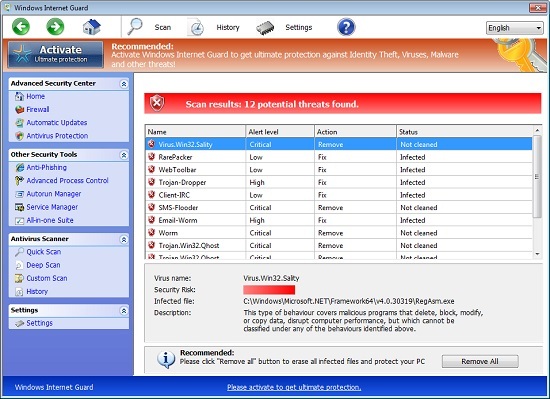 Windows Internet Guard comes into PCs through fake Microsoft Security Essentials alerts. 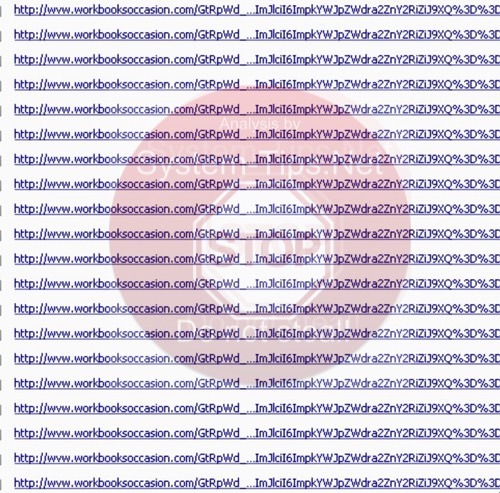 They generally present a lot of untrue information about many threats supposedly detected by these fake MSE alerts. 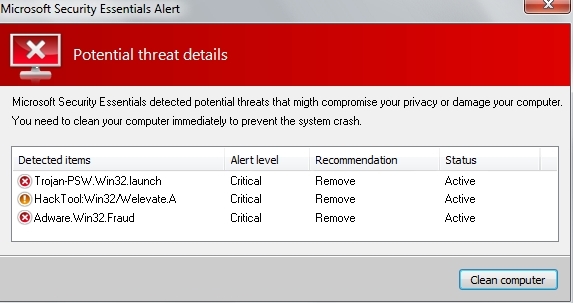 Then the alert tells you to download some tool that will supposedly help you to get rid of these threats. So, when you actually decide to click that “Download” button, this is when you automatically download and install the rogue called Windows Internet Guard. After Windows Internet Guard is successfully installed into your system it will start imitating the system cleanup. So, it will run the fake scanning of your computer and will report the multitude of unreal threats, making you even more scared about its condition. But the truth is that these threats are all invented, they’re not real. Furthermore, the problem is that even if your computer is attacked by real malware, this Windows Internet Guard program will not help you in their prevention or elimination. The worst thing about Windows Internet Guard is its attempts to convince you to buy its license, which is known as “ultimate protection”. Of course, investing funds into this fake antivirus is the total waste of it. This rogue is also able to block your entire Desktop area to prevent you from uninstalling it. Yet, there are ways how you can get rid of this malware off your system. If you follow this guide below, it will help you in this important job. 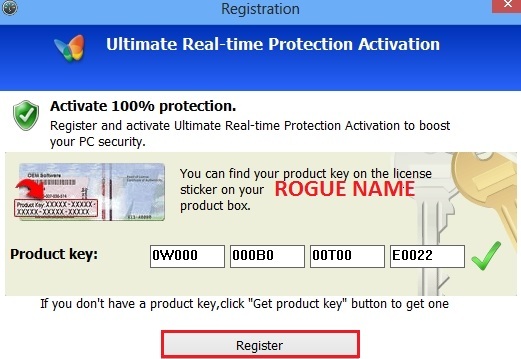 Afer registration download Plumbytes Anti-Malware without any restrictions on the part of the rogue, scan your PC with Plumbytes Anti-Malware and remove all infections detected by clicking “Apply” button at the end of scan. Microsoft Antivirus has found critical process activity on your PC. You will need to clean your computer to prevent the system breakage.